My journey began with caution but sheer excitement as I was driving to Byron Bay. I was going to ‘get fixed’. Wow so many guttural emotions that I didn’t realise lived within me – Fear, Anger, Sadness, Resentment and Denial, just to name a few. The process allowed me to experience the rebirth of my essential self with guidance, no judgement and the support I had never encountered. I feel strong, and now have the tools to deal with my patterns along with my beautiful guide to stand behind me. I had a profound awakening. I now know I am worthy and I am love. 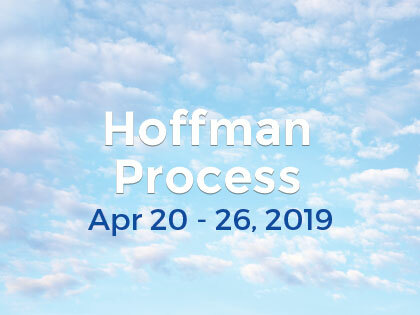 My heartfelt gratitude to my facilitators and The Hoffman Process.